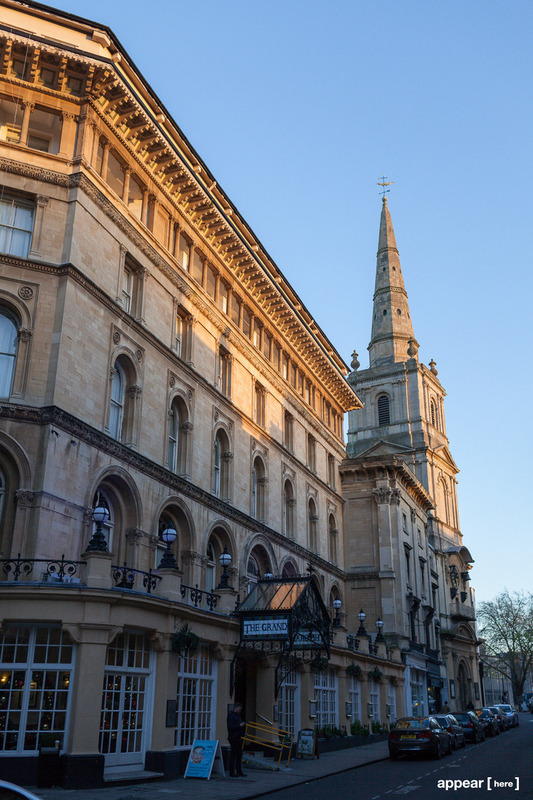 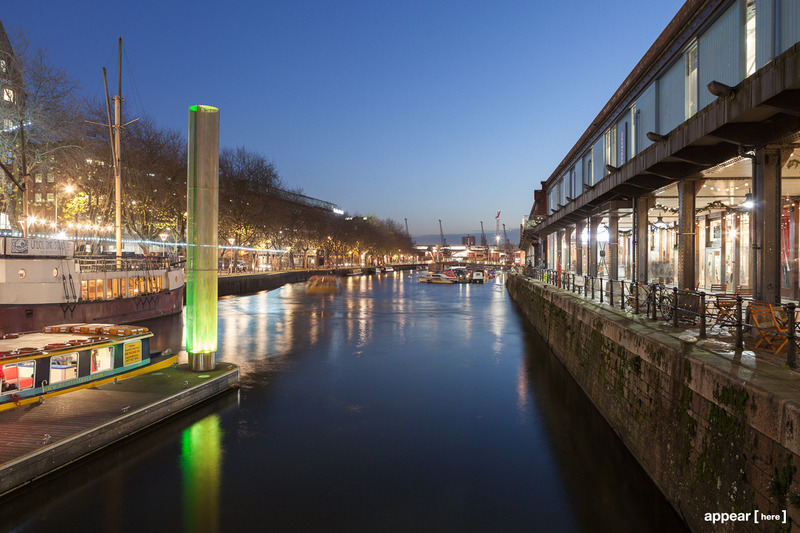 One of the UK’s most densely packed cities, Bristol is diverse in ideas and things to see and do. Take Cabot Circus, for example. 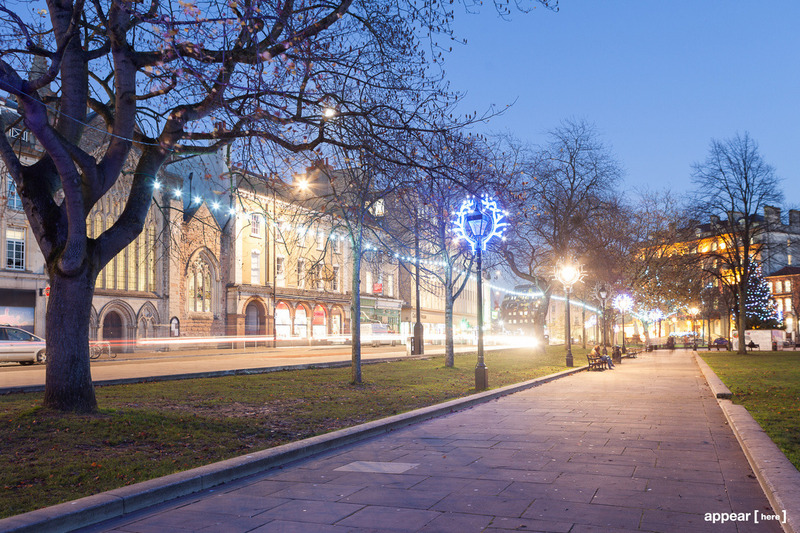 This destination shopping centre is full of big brand names attracting 18 million visitors each year. 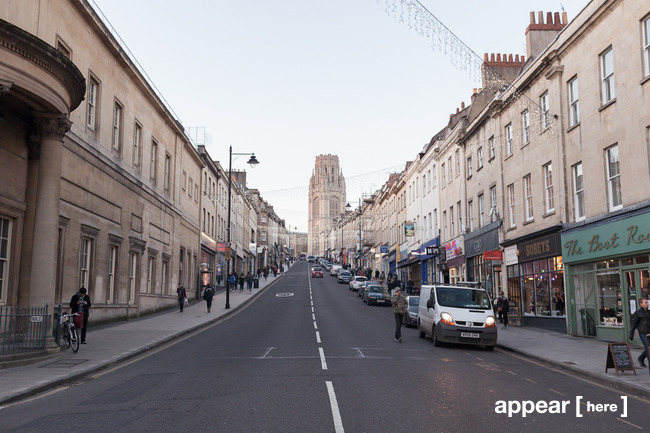 It's a complete contrast to Gloucester Road – a local street famous for its independent retailers. 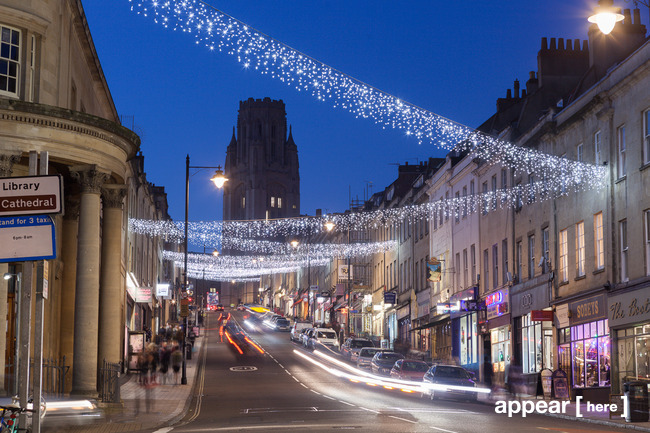 Where shopping locally is actively championed by the council. This is certainly a city with something for everyone. 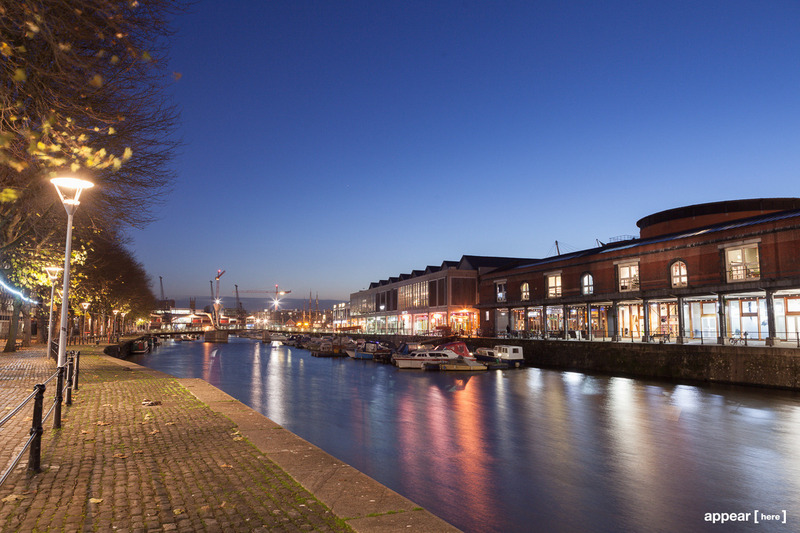 Try a walk along the harbour and grab a coffee near the waterfront. Or head to Clifton, for beautiful residences and a look at Isambard Kingdom Brunel's famous suspension bridge. 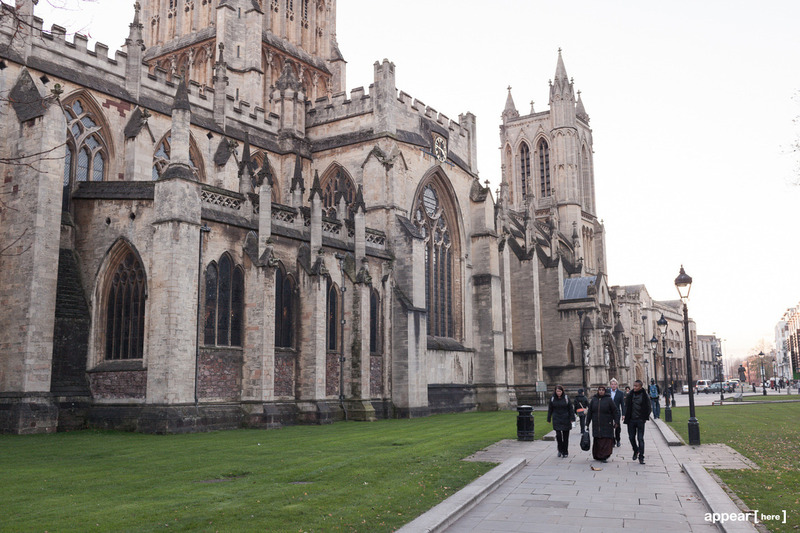 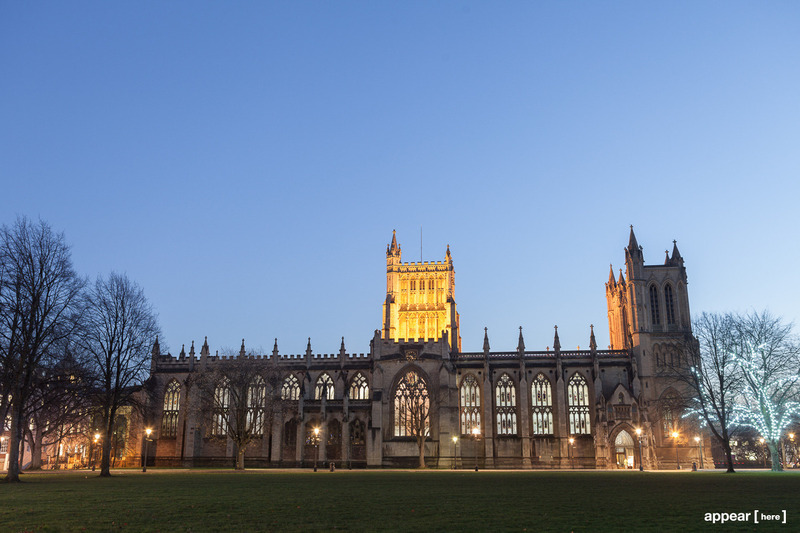 Bristol also leads when it comes to science, with prestigious universities and a thriving tech industry. Plus – as makes sense for the town that gave us Banksy – you'll find great street art and graffiti dotted all across the city.